This past weekend I took my three and a half year old son to Princeton to a colloquium on foreign aid. Speaking were senior people from both the aid industry (including Raj Shah, Administrator of USAID) and academia (including Angus Deaton, one of the best professors I have ever had). There was a spirited discussion of whether aid "works." 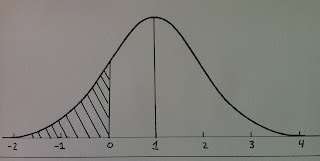 Afterwords, my son asked "Dad, doesn't the distribution matter as much as the mean?" "Yes," I replied. "It does. 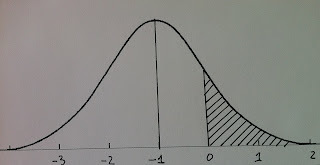 In fact, the distribution may be more important than the mean. Professor Deaton would be proud of you for pointing that out." Let's assume that aid impact can be measured on a scale of -4 (horrendously harmful) to +4 (miraculously wonderful). Figure 1 shows the implicit belief of most aid cheerleaders. The average impact is +1, with most of the impact greater than zero. 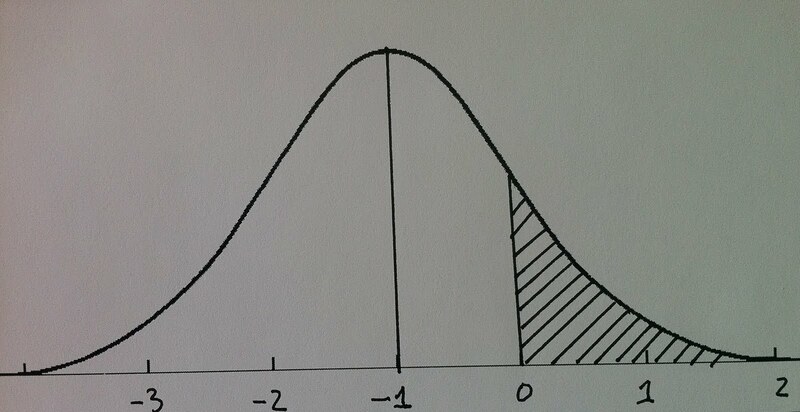 The cheerleaders say "Yes, there is a small part of aid in the shaded area under the curve that has negative effects, but those examples get too much publicity. We really need to do a better job of publicizing and explaining the large area under the curve that represents positive impact." The important question is not whether aid as a whole "works," which has been the subject of a large number of papers in recent years. The real question is what the distribution of impact is. So, readers, here is your homework assignment: 1) Do you consider yourself a cheerleader or critic? 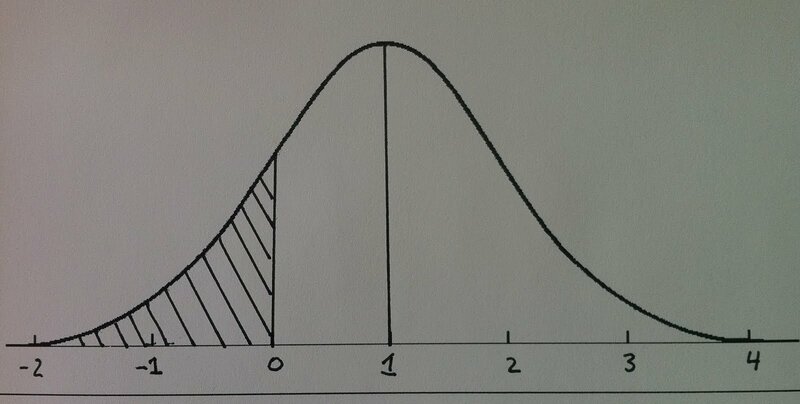 2) Please download a blank version of the graph here, fill in your own guess at the distribution and email it to me. 3) Describe what types of projects you feel fall into the category of effective. I will post a follow up with selected responses and insights.